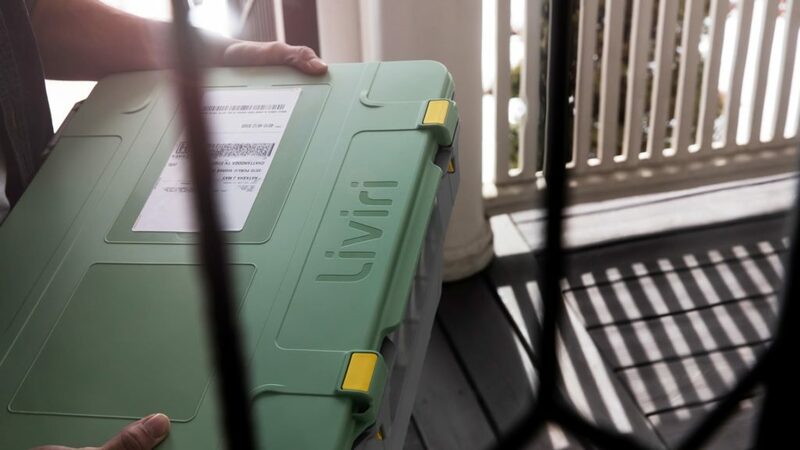 Liviri Fresh is a food protecting, customer retaining, reusable shipping container that prioritizes people, our business partners and the planet. The cardboard box hails from the days of stagecoach mail. More than a century later, the e-delivery marketplace is booming and packages are zooming. Yet the container remains the same. Until now. 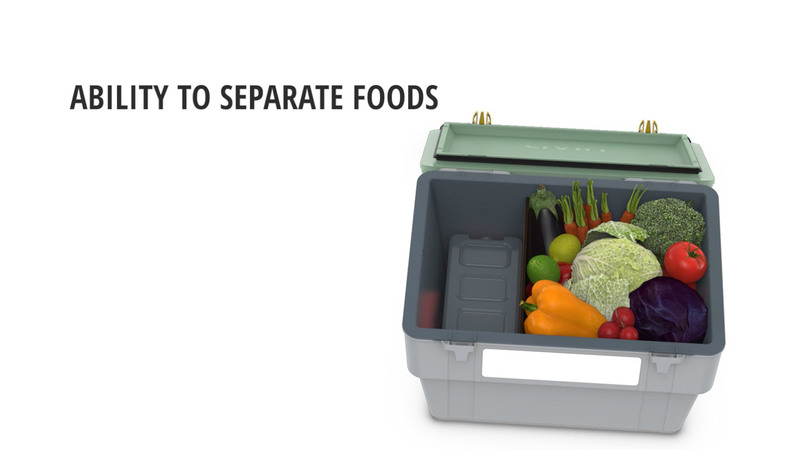 Introducing a thermally superior, exceedingly protective insulated shipping box for trusted food quality and safety. Keeping happy customers hungry for more thanks to waste-reducing convenience and an easy return shipping label process. Delivering a more efficient, sustainable service model that prioritizes people, our business partners and the planet. "It was remarkable that everything stayed so chilled, and the first sip I took was pure bliss." "Very simple process. I’d happily do this over the cardboard box." 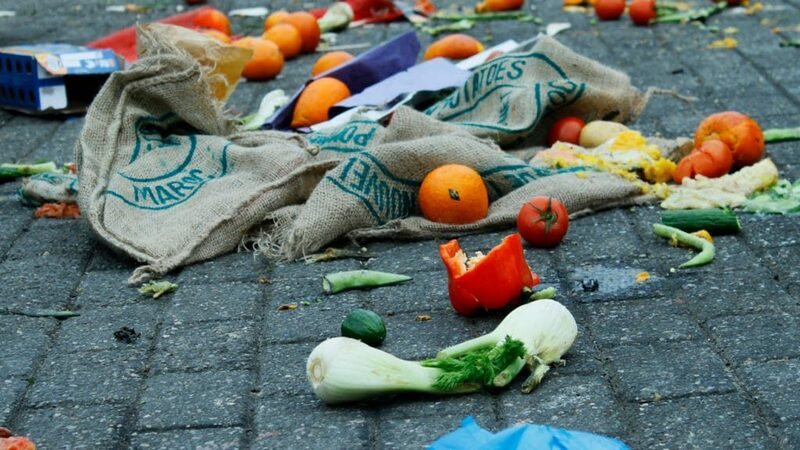 "LOVED the sustainable packaging experience. It was intuitive, easy to use and the juice product is great!" 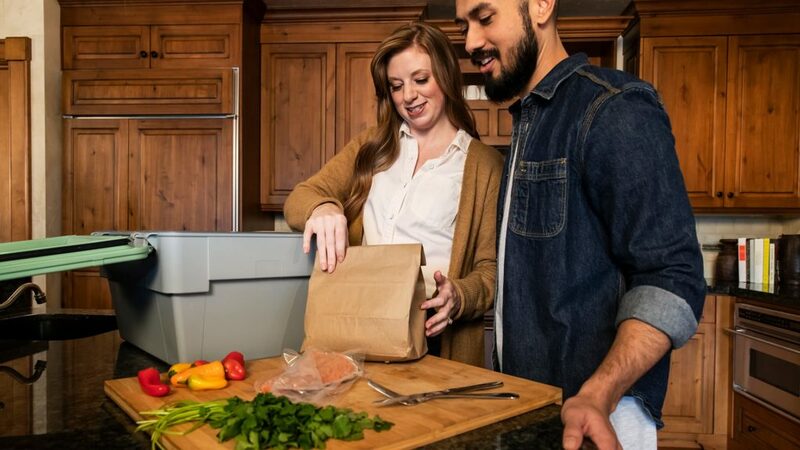 "I feel like this new box kept the food colder and the product fresher. Great job." "My son is 12 and he takes care of the unpacking and putting the label back on. He likes that we are protecting the planet." This is where Liviri Fresh makes an impact. By bringing together innovative, mightily protective products and agile, streamlined services we optimize your operations in a way that inspires consumer trust and loyalty.